Chiang Mai has more bars and night time venues than you can shake a stick at, you are never short of something to do at night time in this town. My favourite night time spot for the last four and a half years (and where I can usually be found on a Friday night) has been The Lost Hut. Run by its friendly owners Sai and Blake who are always welcoming to old regulars and new comers alike this laid back drinking spot is well worth seeking out. 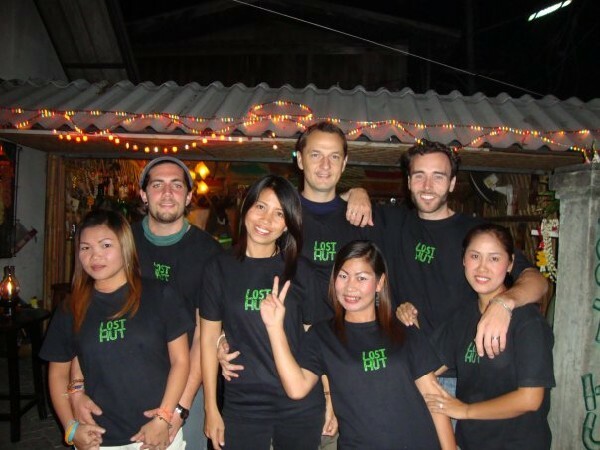 To find this little gem of a bar head up either soi 1 or soi 2 off the Moonmuang road the bar can be found at the meeting point of these sois.